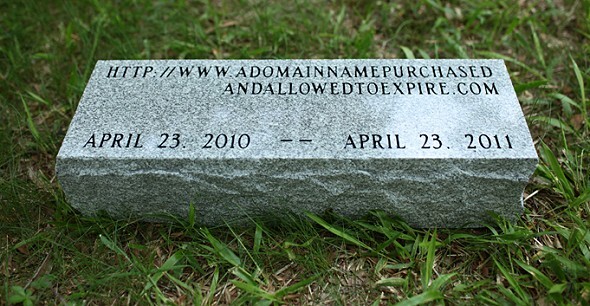 When the domain expires thta’s the end of netart. The future lies in the hands of our children! Before its comes to an end, please make a “psychograph” first! Close to end, interact with “processing”. It is astonishing how a text by Lev Manovich can be used. People read for people. This way, the Internet will save the book as a cultural value.